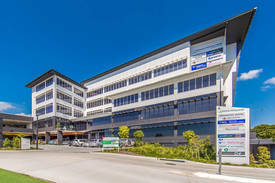 Ray White Commercial is pleased to offer this modern 61 sqm property within the Evergreen Centre in Discovery Drive for sale. 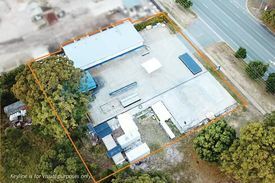 This modern commercial unit is available vacant possession and is provides a tenant a fantastic opportunity to secure one of the most reasonably priced units in the centre of North Lakes. For further information or to arrange an onsite inspection, please contact exclusive agent Peter Laurent from Ray White Commercial.